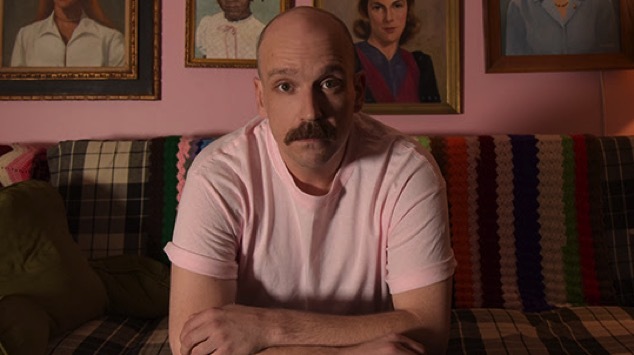 Daily Dose: Clint Michigan, "Knickerbocker Street"
Clint Michigan addresses serious topics against a gloomy Brooklyn backdrop. Clint Michigan is the longtime project of New York musician Clint Asay, and on his new album, Centuries, he addresses some very personal and serious topics. The melancholy indie-folk of “Knickerbocker Street,” and its accompanying video, follows Asay’s road to recovery. “I was running away, but on Knickerbocker Street they don’t care what you say,” the moody clip warns against a gloomy Brooklyn backdrop. Watch below. Centuries, featuring contributions from members of The Julie Ruin and The Moldy Peaches, is out April 27.